What sets Jazkarta apart? We think it's the quality of our project teams. The best talent is many times more productive than the rest of the pack. 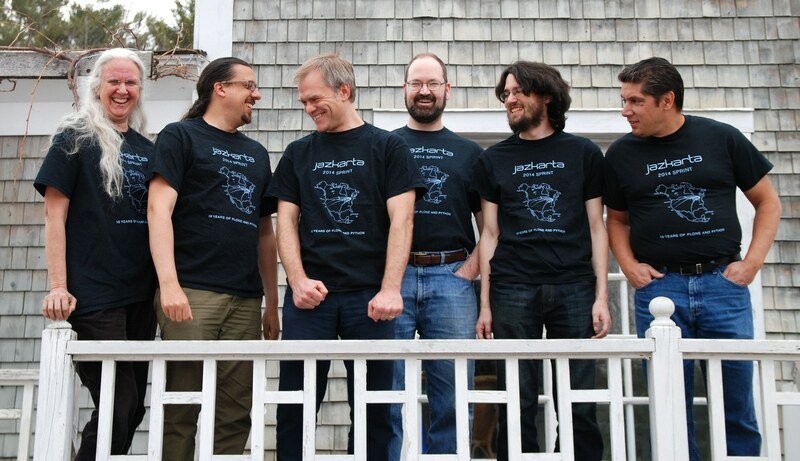 Our team includes members of the Plone framework team and the Plone Foundation Board of Directors, sought after teachers and speakers, and authors of books, articles, and open source software. They have expertise in search engines, GIS, Salesforce.com, Amazon Web Services, and a myriad of other technical topics. And when it comes to our core technologies - they are virtuosos.